In your washroom, salon or hotel, a dependable and long-lasting towel is a treasured find. Our premium blended white towels are perfect for any job. These reliable yet cozy items can be purchased in bulk for your business or for your family. They’re hearty enough for workouts at the gym, yet gentle enough to dry your kids after their bath time. The right towel will be there, unassumingly doing what you need it to. At Towel Super Center, you’ll love our wholesale supply of blended washcloths, hand towels and bath towels that are right for any task. No matter the job size, a great towel should be versatile, high-quality and soft to the touch. Each towel is made from 86 percent cotton and 14 percent poly, the perfect blend for a reliable product you can trust. Looking for a luxurious experience for the guests at your spa or hotel? Or maybe you need something more durable for your gym or salon. For home, work or play, our polyester blended towels are sophisticated, comfortable and homey. White is a neutral shade that fits any décor and surrounding, from your guest bathroom to a professional setting. 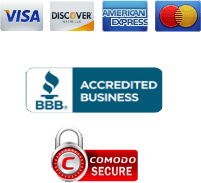 Professional:Make sure your towels match by buying our blended towels wholesale. Different textures and colors start to look sloppy. Your clients will love the professional consistency as well as sumptuous softness. Absorbent:Our towels are just as absorbent after the fifteenth wash as they were when you first bought them. Quality: Our cotton and polyester blended towels are crafted to last by using the finest materials. Even after repeated uses, they won’t warp or fade. Soft:A gentle towel is what you want, whether for a customer or your kid. Our towels are smooth and soft year after year. 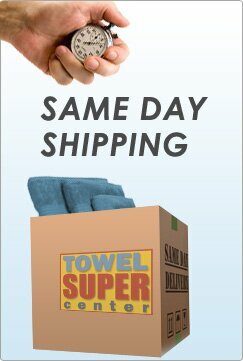 Our Towel Super Center customers return again and again, and it’s no mystery as to why — low prices for premium towels. Retail prices just can’t compare to our amazing discounted deals. And when you buy bulk, the savings get even better. The more you buy, the more you save, whether you purchase a dozen or 10 dozen hotel, spa or gym towels. Not only do you save money, but purchasing in bulk also saves you time in the long run. Don’t waste your valuable minutes ordering new towels every few months. 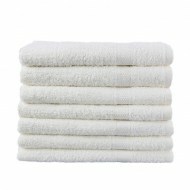 Stock up so you can have a ready supply of premium bath towels, washcloths and hand towel available. Plus, you save more money by paying one low shipping rate instead of multiple shipping payments. 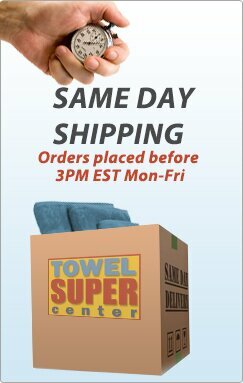 We make ordering our premium towels a quick and easy process at Towel Super Center. If you would like more information about buying in bulk, contact us. Or, if you’re ready to improve the look of your home, hotel, spa or gym, order online and have your towels shipped directly to you. Premium polyester blended towels will make a perfect addition to your home or work.